Hi folks - please visit our new website at Original Spin Media. All new information about our productions and future projects will be posted there. Thanks for visiting! 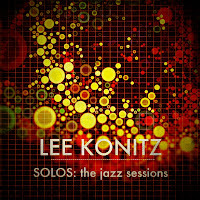 Original Spin is pleased to make available the first of many AUDIO downloads from the SOLOS: the jazz sessions TV and DVD series. 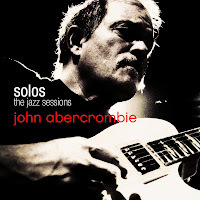 John Abercrombie SOLOS, Lee Konitz SOLOS and Abercrombie/Osby DUOS are all available from iTunes, Amazon, emusic and, for the best audio quality, from the Original Spin Store - when purchased directly from us each complete set of audio recordings are rendered in high quality 320KBPS MP3 and fully compatible with all ipods, portable music players and computers. For those of you who have enjoyed the SOLOS dvds and want to take the audio with you on the go this is the perfect solution. If you haven't seen SOLOS on TV or DVD this is a great opportunity to hear some brilliant music - rare sessions from some of the world's great jazz artists. Downloads are secure and fast! So please come visit the store and be one of the first on your block to own this unique music. 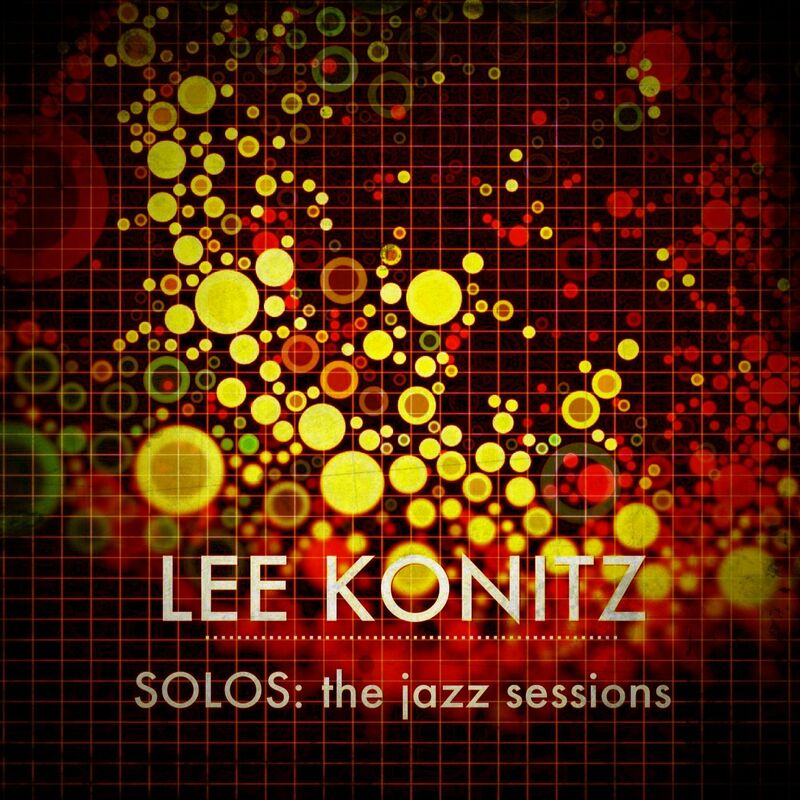 Solos: the jazz sessions is a 39 part series of solo performances from some of the legends and bright, young stars of jazz. Here's a reminder that Sundance Canada will premiere Innovators in Music (mobile friendly click here) with the Levon Helm episode on March 3rd @ 8:00PM EST. Check it out! A full schedule of the Sundance broadcasts is here. A trailer for the Levon episode is here - Enjoy! Original Spin is very pleased to announce that Innovators in Music (visit the mobile friendly site here) will air in early 2011 on Sundance Canada - please check back here for air dates and more information toward the end of January 2011. The Original Spin Store is Open! The Original Spin Store is officially open! Many of the great programs including SOLOS: the jazz sessions, Rhythm & Blooms, and selections from the concert series Beautiful Noise are now available on DVD. Please stop by the store and pick up some of your favorites! Let us know if you can't find what you are looking for, new programs are being added all the time. Original Spin Media is a television production company based in Toronto. Since 2004, Original Spin has produced more than 150 hours of HD television content earning an international reputation for music specials, nature programming and documentaries. Original Spin's programs have been broadcast on DiscoveryHD, Bravo!, CBC Bold, Sundance Canada, HDNET, Mezzo France, BET, VTRChile, HD Suisse, SkyArts UK, ABC Australia, Voom Networks, GloboSat Brazil, OasisHD, NRK Norway, and Knowledge Network among many others.